Some adventures can get a little spooky! Cuddle up and feel safe with your very own Sam Winchester from the hit show, Supernatural! 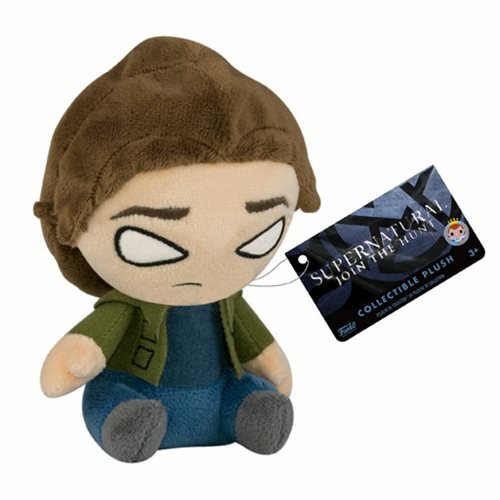 This Supernatural Sam Mopeez Plush measures approximately 5-inches tall x 3 1/2-inches wide. Ages 3 and up.